Ready to Build an ARMY of loyal followers, passionate about your brand and services that will ACTIVELY seek to refer you business? 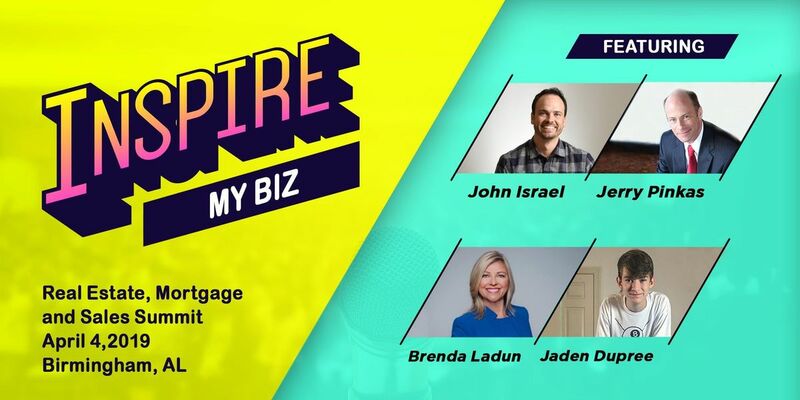 We're bringing in a squad of speakers that have impacted millions with their brands by using the power of story to make connections that INSPIRE. This lineup consists of professionals that have utilized both traditional and emerging technologies to reach and impact people far beyond those in arms reach. Headliner John Israel, best-selling author of "The Mr. Thank You Project: A Journey to Elevate the Level of Gratitude on the Planet, One Card at a Time," wrote 5 daily thank-you cards for a year, and it it transformed his life. Jerry Pinkas, leader of Jerry Pinkas Real Estate Experts in Myrtle Beach, SC, used a completely free strategy to produce over 2 million YouTube views, a red-hot Facebook™ following and a deeper look into the Real Estate industry to become one of the country's most recognized Social Media wizards. Birmingham's sweetheart, Brenda Ladun, who anchors the 6 p.m. and 10 p.m. slots at ABC 33/40, overcame breast cancer in 2001 and '07 while balancing a career that's earned her a slew of awards, including 5 Alabama Associated Press Awards for Best Investigative Reporter and Best Specialized Reporter. She's also won several community awards for her work with the underprivileged, best known to be The American Cancer Society and Grace House Christian Home for Girls. Jaden Dupree is a 15-year-old author and social media expert, who started his YouTube ascendancy at the young age of 12. Jaden began documenting his progression, which included finishing 4th at Junior Nationals and a victory over a Top-10-ranked professional, and ultimately has generated 100,000 subscribers to the channel Jaden Dupree Trickshots. He wrote Digital Dollars to teach people how to monetize a social media following. Learn how to finally get the most out of that email list you've been neglecting or the thousands of Facebook™ page likes or the countless amount of people in your life that might actually need to hear from you! 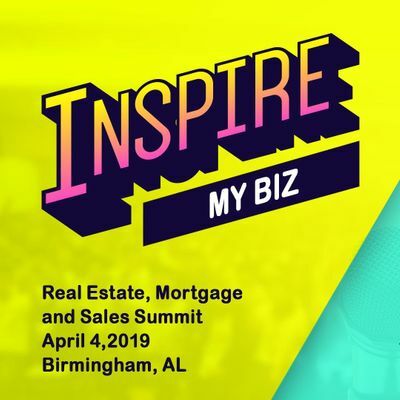 This is an essential event for Real Estate Agents, Mortgage Lenders and Salespeople from all industries as we head into Q2 2019 on FIRE! Jerry Pinkas, truth-telling author of the popular "Insider Secrets to Beach Real Estate" books, nationally-known real estate expert, investor, trusted advisor, consultant and coach to thousands of private entrepreneurial clients, shares his personal knowledge by teaching buyers & sellers the Inside Secrets to Myrtle Beach Real Estate in South Carolina! 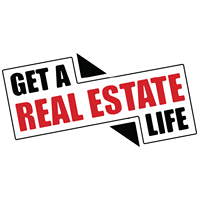 Leader in the real estate information industry with products including books, audio CD's, home study course and online courses. His highly respected team, Jerry Pinkas Real Estate Experts, was recognized as one of the top 250 real estate teams in the nation by the Wall Street Journal and Real Trends Reports. Jerry, having over twenty-eight years of experience investing in real estate, works hard constantly refining the process of buying and selling property. Obsessed with marketing and improving very efficient systems, Jerry is always eager to give the insights, tips and secrets to his clients during their real estate buying and selling process. Jerry also co-authored the book "The New Rise in Real Estate". The day the book was released it hit SEVEN Best Seller lists on Amazon. Jerry lives in Myrtle Beach, South Carolina with his wife, Sheila, their three daughters and their Million Dollar Dog. Jaden Dupree is a published author and social media influencer. He began building his YouTube channel at the age of 12. Three years later, he has over 100,000 subscribers to his channel and over one hundred million views of his videos. He also built an Instagram following of over 30,000. Jaden is one of the top-rated pool players in the century, placed 4th in the junior nationals and beat a top-10 ranked professional player. He is the author of "Digital Dollars," a book on how to increase your influence and grow your business through social media. Brenda Ladun anchors the 6:00 and 10:00 News on ABC 33/40. Her special "Everyday Hero" reports can be seen on the 10:00 News on Sunday and on Focus @ 4:00 on Wednesdays. Brenda graduated from the University of South Florida in Tampa in Mass Communications, then worked for several stations before coming to Birmingham. She's worked in Birmingham television for two decades and she's a five-time winner of the Alabama Associated Press Awards for Best Investigative Reporter and Best Specialized reporter. Most recently, Brenda won the Associated Press Award for best anchor. Brenda has also won several community awards for her work with the underprivileged. She works with the Grace House Christian Home for Girls, The American Cancer Society, as well as other community organizations. In February of 2001 and in 2007, Brenda had the fights of her life. She was diagnosed with breast cancer and underwent surgery. She has successfully completed chemotherapy. She has made it a priority to make sure the public has access to cancer information through the Cancer Resource Center on ABC 33/40's website. Brenda is committed to keeping ABC 33/40 viewers aware of developments in the search for a cure with nightly "Cancer Facts." Thanks to our sponsors, Wealth Without Wall Street and The Gratus Group – Cutco Closnig Gifts.